Alchemy Project Entertainment in association with National Tourism Council is thrilled to bring the phenomenal Cirque du Soleil in Doha with their newest production ‘BAZZAR’ from April 25 to May 4 at the Ritz-Carlton, Doha’Island. The show is hosted by Katara Hospitality and sponsored by Staybridge Suites - Doha Lusail and Ooredoo. 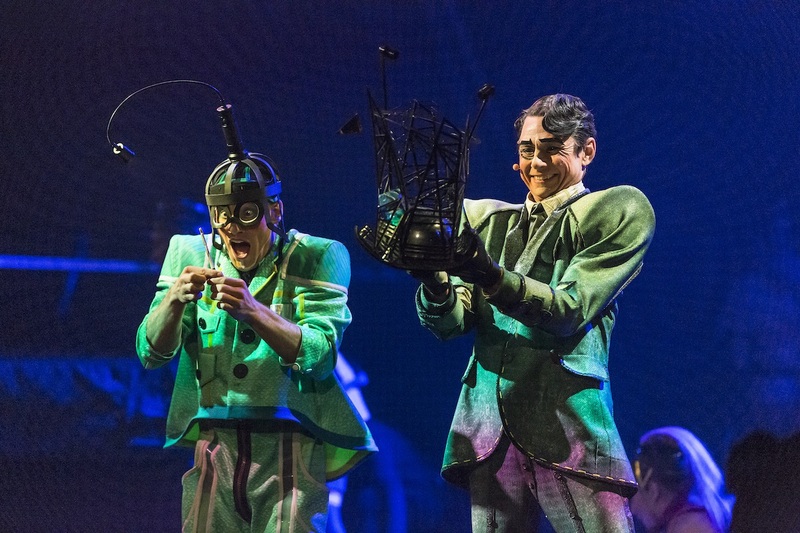 Cirque du Soleil ‘BAZZAR’ is an eclectic lab of infinite creativity where a joyful troupe of acrobats, dancers, and musicians display splendid performances. Lead by their maestro, they band together to invent a whimsical one-of-a-kind universe. In a place where the unexpected is expected, the colorful group reimagines, rebuilds, and reinvents vibrant scenes in an artistic, acrobatic game of order and disorder. Said Sia.S.Far Managing Director of Alchemy Project Entertainment said, “We are tremendously proud to bring BAZZAR, the latest Cirque du Soleil production, to Doha audiences. BAZZAR is the biggest touring show in Alchemy Project’s history through 6 countries, 3 continents, over 210 touring days with the biggest and most reputable entertainment company in the world, Cirque Du Soleil. “In Alchemy Project we always thrive to present our customers, in our existing and new markets, with new and exciting contents by pushing the boundaries of entertainment to be able to create an exceptional experience where we believe Cirque du Soleil BAZZAR, will deliver such attributes” added Said Sia.S.Far. By Rota Hospitality• 1 week 2 days ago.